Come learn about what Living Yoga is doing in the community to foster healing and resilience. 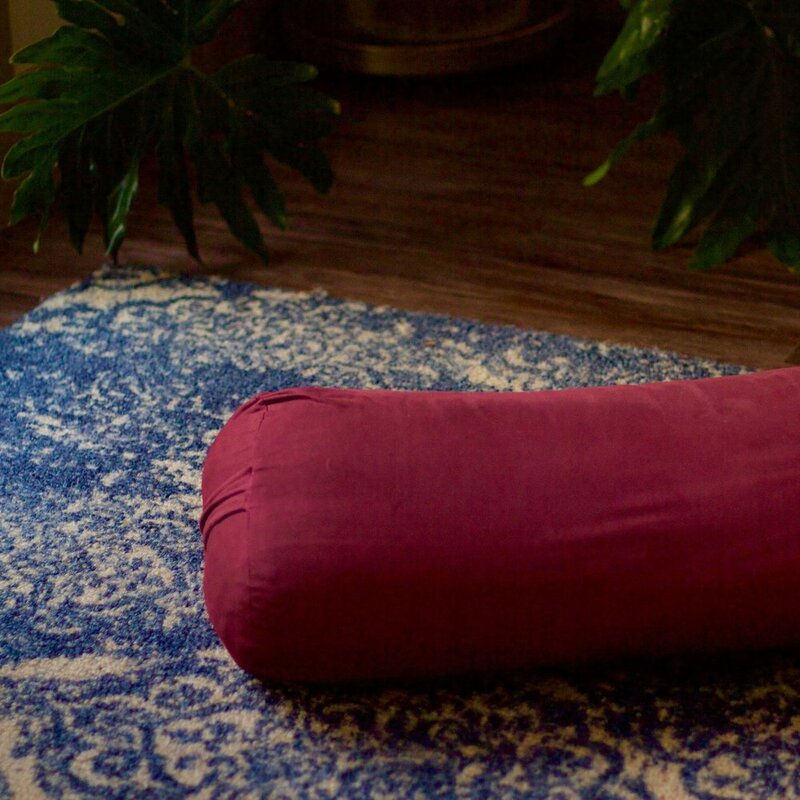 Experience the power of a trauma-informed yoga class in your own body. And become a part of the movement to make trauma-informed services widely available in our community. This event is free and open to the public. Donations are humbly encouraged to support our services in corrections and reentry, addiction treatment and recover, and community health. This class is an ongoing benefit class for Living Yoga. The suggested donation amount is $5-$10 dollars with 100% of the proceeds benefiting Living Yoga’s trauma-informed yoga programs.